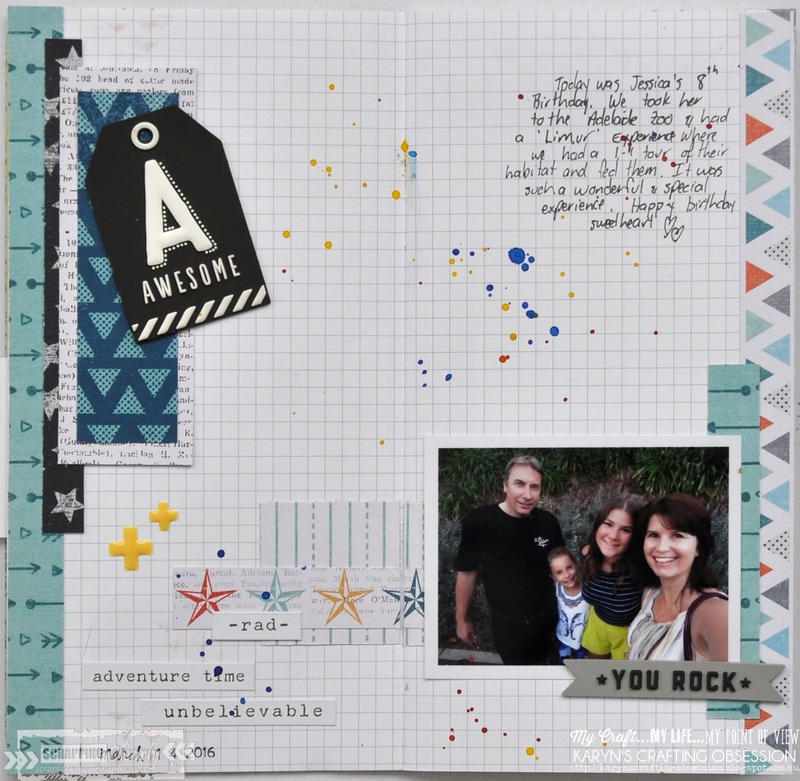 Scrappingclearly Scrapbooking and Papercrafts: Rocking My Travellers Notebook - With Karyn Schultz! Rocking My Travellers Notebook - With Karyn Schultz! 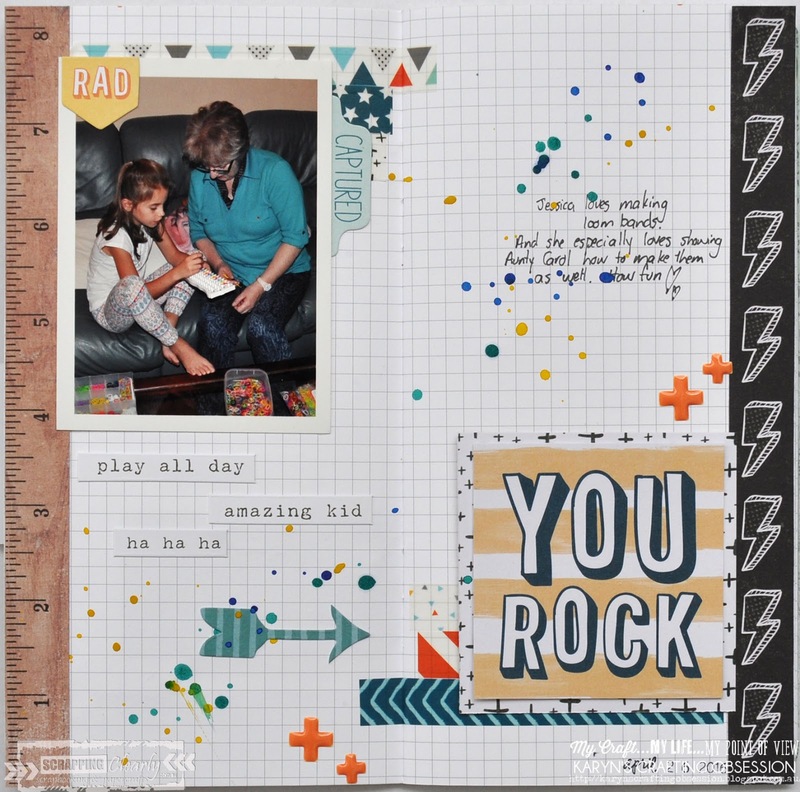 It's Karyn here and today I have some pages in my Websters Pages Travellers Notebook to share with you made using the Cocoa Vanilla Studio "You Rock" collection available in the Scrapping Clearly Store. Travellers Notebooks are quite popular at the moment. 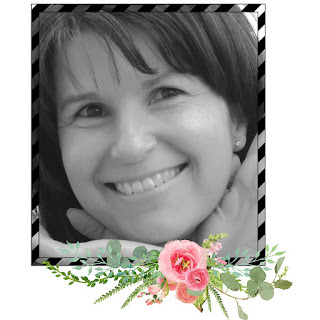 I love their small portable size and that there is less formality than a scrapbook page. 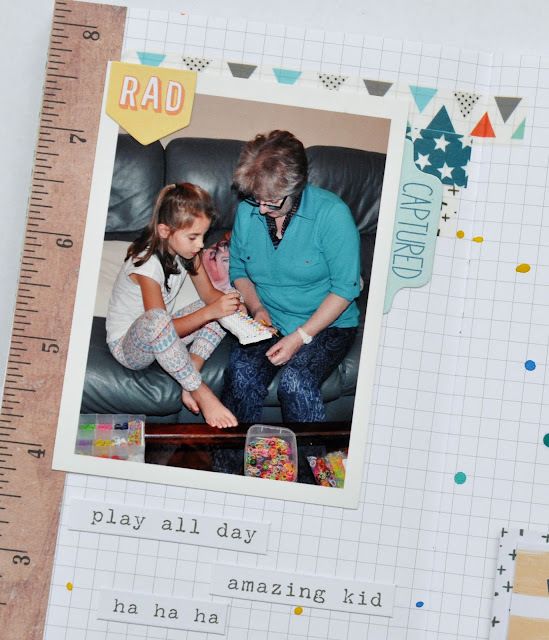 I also love using little photos on the pages! I added paper strips to the edges of each of the TN pages and washi strips under the photo and title. I then added stickers, enamel shapes and splatters of watercolour pan paints, as well as journalling. A similar process was used to create these next pages - adding lots of paper offcuts, rubber charms, enamel shapes and paint splatters. 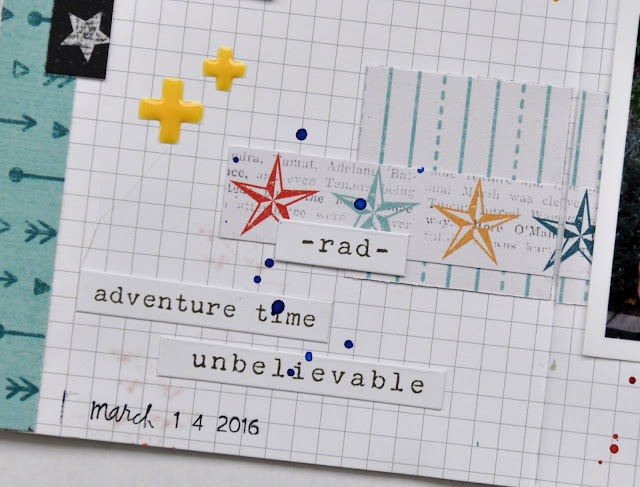 Have you joined the Travellers Notebook club yet? ?